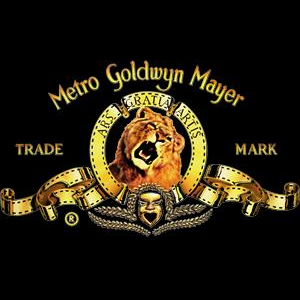 Film studio Metro Goldwyn Mayer went into a deal with Youtube to post full length movies on the video sharing site. Full length MGM movies will be free to watch but would have ads running alngside the video. True, the initial lineup from MGM are not impressive but this is a huge step for Youtube who has been battling infringement suits for as long as they can remember. Moreover, copyright holders arenow finding ways to monetize their content posted on Youtube, they claim their videos and run ads alongside them. Also, Youtube recently went into an agreement with Lionsgate and CBS. The deal is similar to the MGM deal. Youtube has already begun airing full episodes of "Beverly Hills 90210" and shares ad revenues with CBS. OF course, analysts also agree that this a correct move for Youtube and the film studios. This way, both parties monetize on the content. “YouTube is essentially saying to media companies, ‘We are sorry for our past copyright stance; we weren’t thinking big enough. Let’s see how we can make some money together,’ ” said James L. McQuivey, an analyst at Forrester Research.